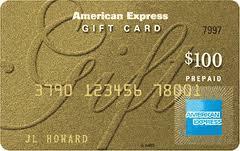 You are here: Home / Giveaways / Enter to Win $100 Amex Card!! 5 Winners will Win a $100 Each! !